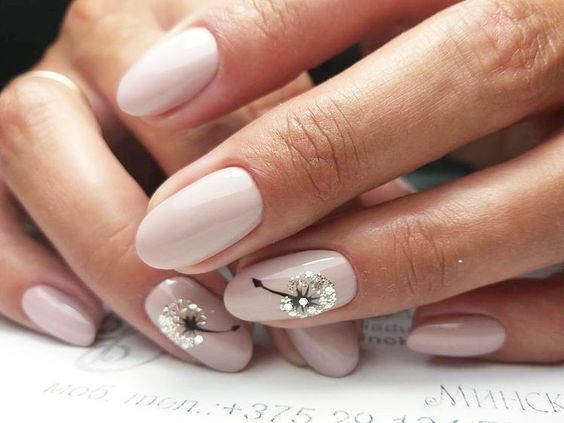 The wedding day is one of the most important days in a woman’s life. 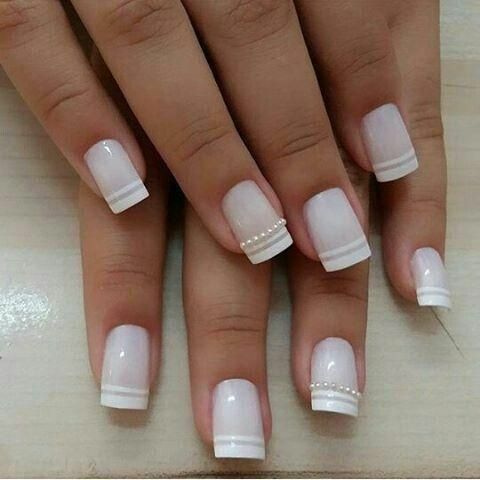 The desire to be perfect that day encompasses everything from the dress, hair and nails. 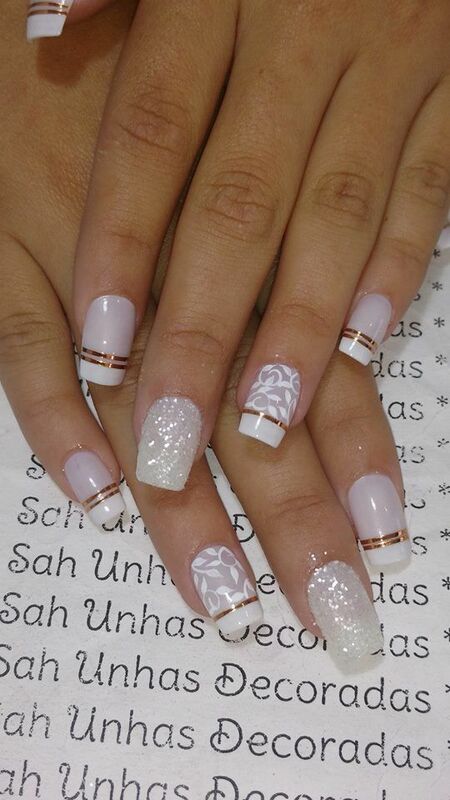 Decorate unhascasa is the best option to make them perfect that day, but it is important to use light colors and designs too sublime to the nails become fashionable. 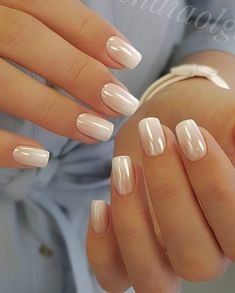 The bride should make a beauty treatment for your hands, using appropriate products so that the hands are soft and clarify nails with nail whitening products a few days before the wedding. 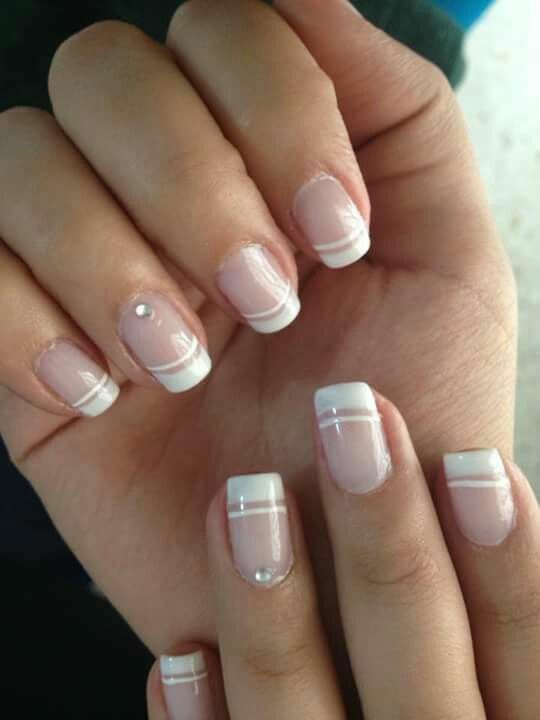 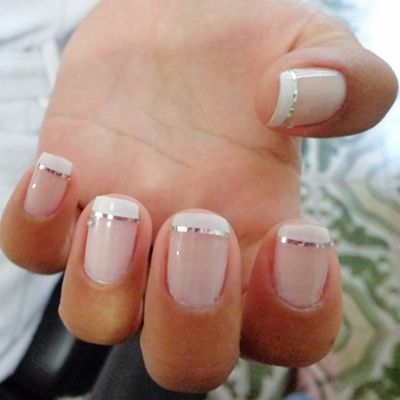 The previous day, the bride should make the decoration of nails. 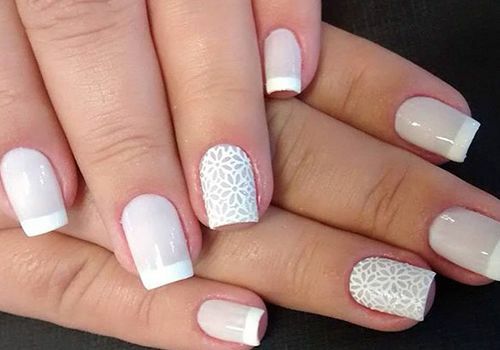 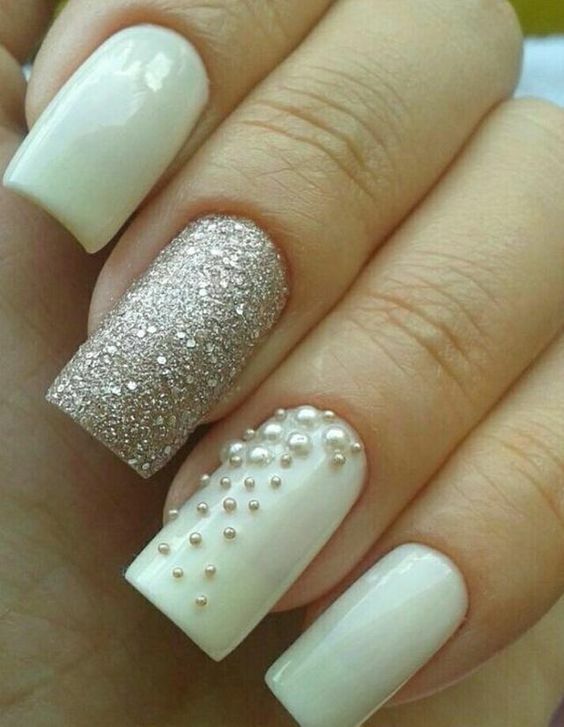 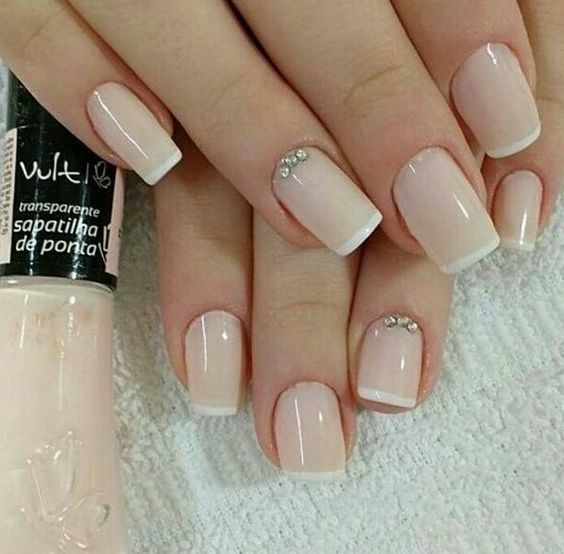 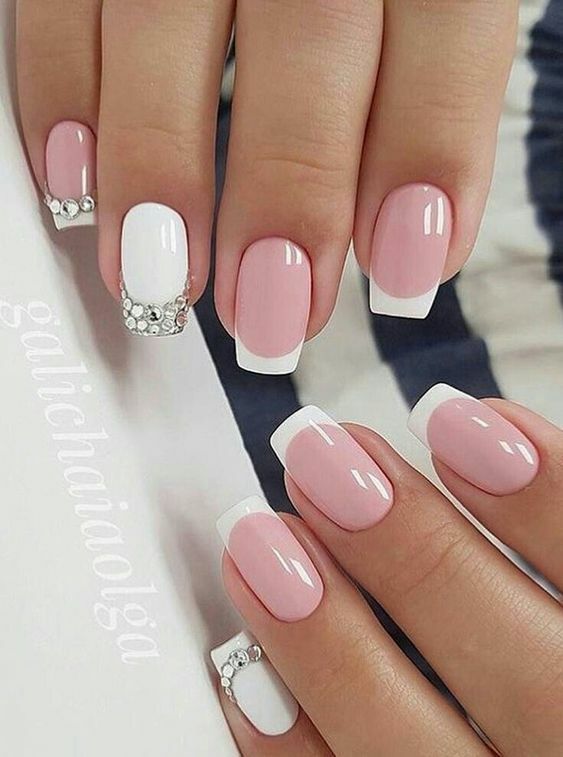 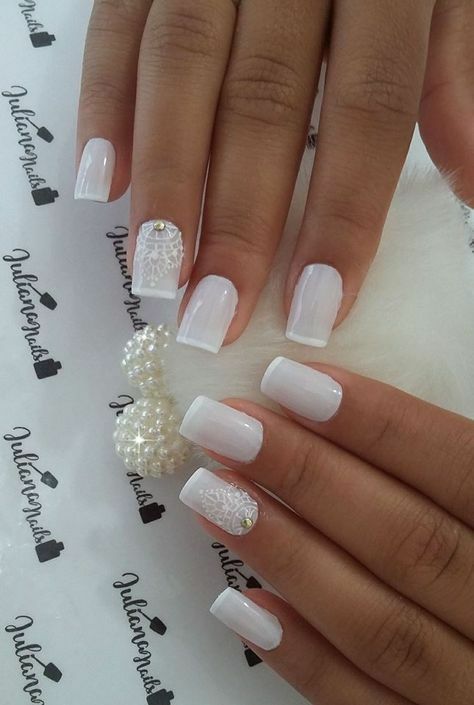 Normally, the color chosen by brides is white, opting mainly for francesinha with white tip, adding some accessories or nail stickers. 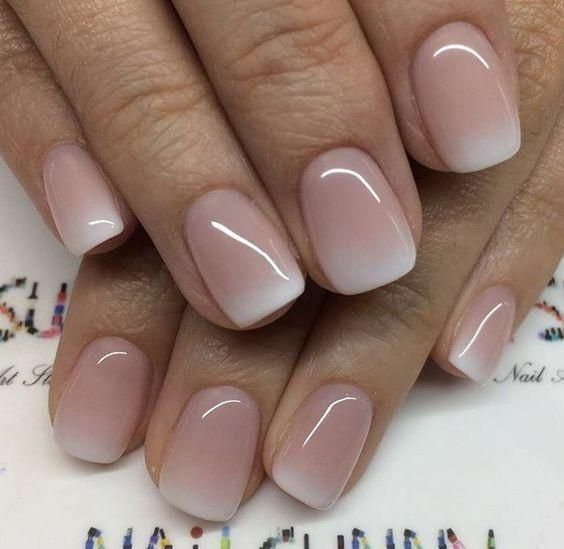 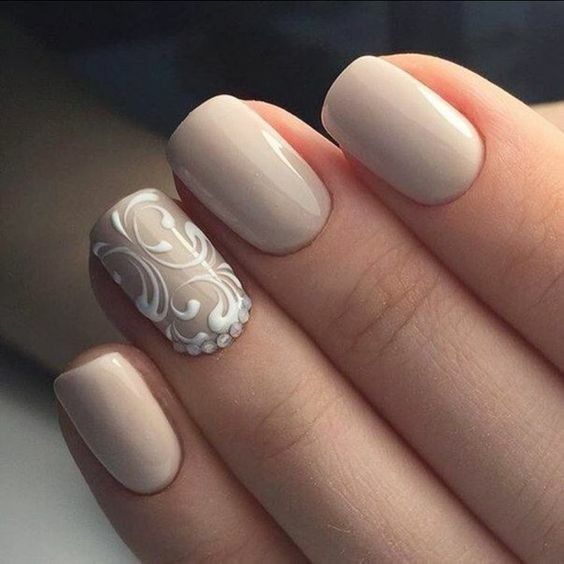 However, you can combine the glaze color of your nails with your dress or your bouquet, or simply use accessories or designs in the same color of the flowers from your bouquet or the details of the dress. 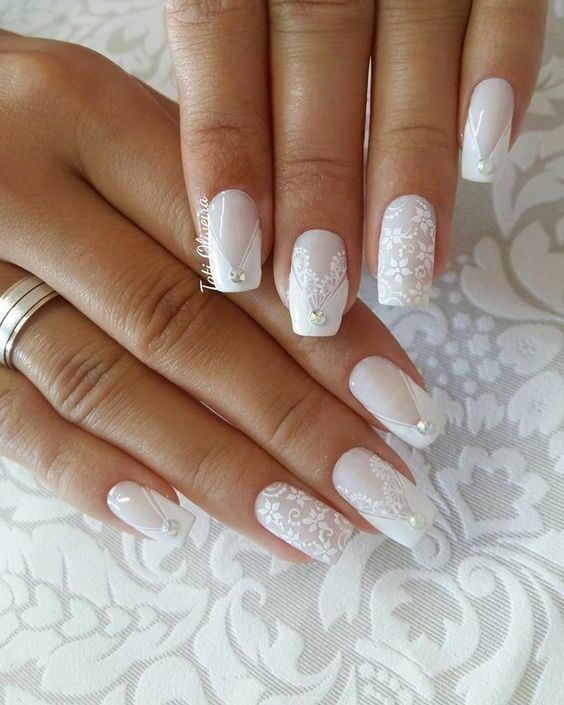 Check out the photos of decorated nails for brides and get inspired to decorate your nails and stay beautiful on your wedding day. 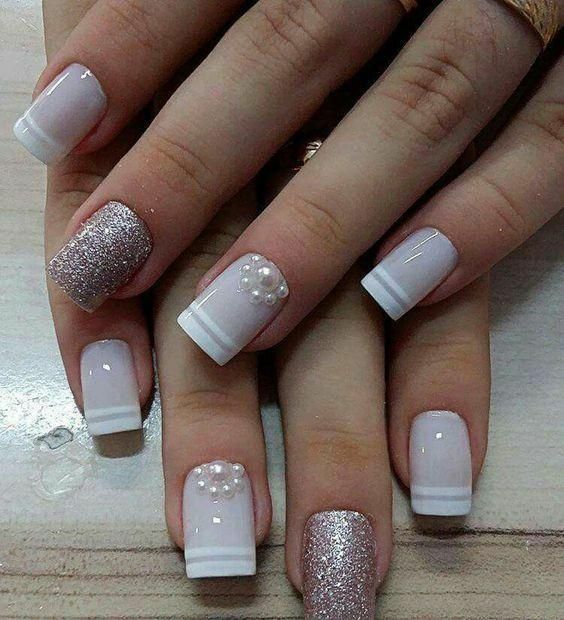 Copyright © 2019 Cool Nails Design.